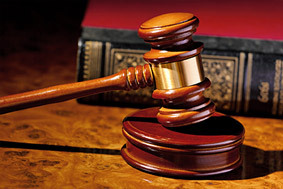 Robbery, burglary, larceny and other forms of theft can be challenging to investigate and prosecute. As two former high-ranking officials in the Kings County District Attorney’s Office — now dedicated to defending New Yorkers against criminal charges — we know firsthand that police do not always follow proper procedures in gathering evidence and testimony. If you have been accused of any theft-related offense in the five boroughs, we offer the knowledge and diligence that may be required to challenge and overcome the prosecution’s case against you. For a free consultation on your situation and legal options, please contact our New York City theft defense attorneys today. Attorney Jay K. Goldberg successfully obtained not-guilty verdicts for two separate clients, one in the Bronx accused of burglary/robbery and another in Brooklyn accused of burglary — despite the introduction of video evidence purportedly showing the clients committing the alleged crimes. 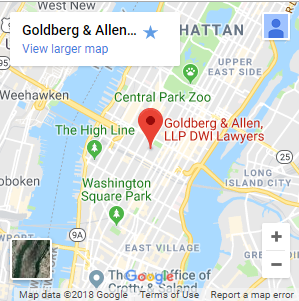 These are two of many of Goldberg & Allen’s case successes. Avoiding conviction on a theft, robbery, burglary or larceny charge may be absolutely critical to keeping your freedom or a loved one’s prospects for the future. The complexity of these cases makes it extremely difficult for an inexperienced or overburdened lawyer to build a successful defense. Jay K. Goldberg and Gerald Allen understand the law, the science involved with modern evidence and the best ways of uncovering any weaknesses in the prosecution’s case. To put a dedicated, responsive legal team to work for you, contact us now for a free consultation.